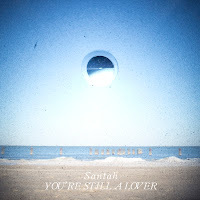 Paste Magazine Exclusive Stream of Santah "You're Still A Lover"
Paste Magazine has an exclusive stream of You're Still A Lover, the upcoming EP from Santah! As some of y'all know, saki Records will be releasing the vinyl of YSAL November 16th. Take a listen for the first time!!! ...but keep in mind, the vinyl version will have an exclusive track, and the free download will also include an alternate version of "Teeth." Ooh la la. The first single "Indigo" has been making its way around the interwebs on MTV Hive, Filter, Indie Rock Reviews, Wild Honey Pie, Deli Magazine, Side One Track One, 32 ft per second, Popstache, and more. There's also a rad On-The-Road trailer that premiered at Impose Magazine. Watch the video (feat. "Teeth") & stream "Indigo" below! 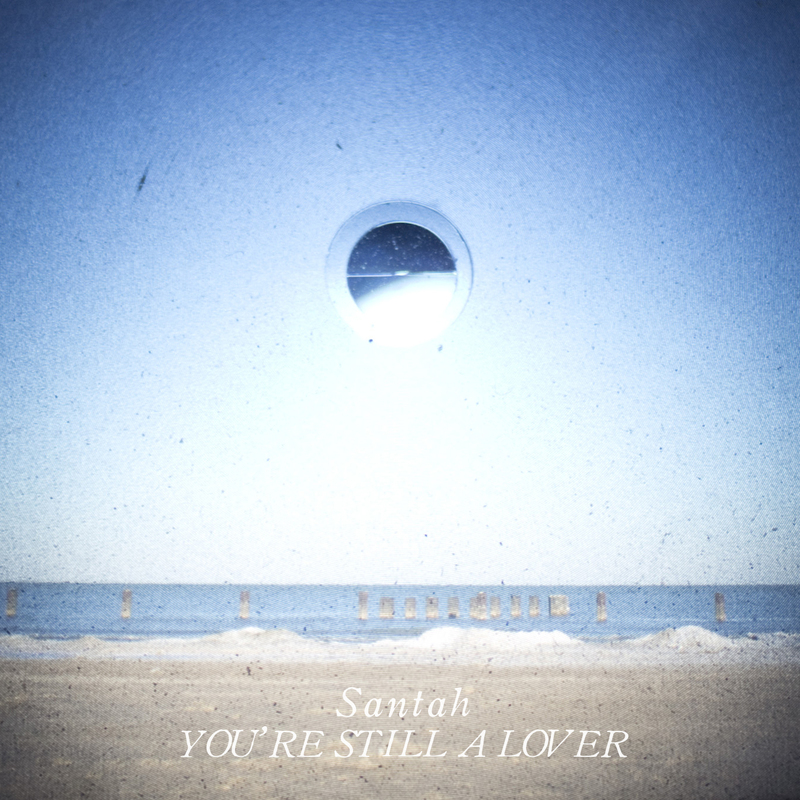 Don't miss Santah at CMJ next week, and on tour with Savoir Adore and Royal Canoe!